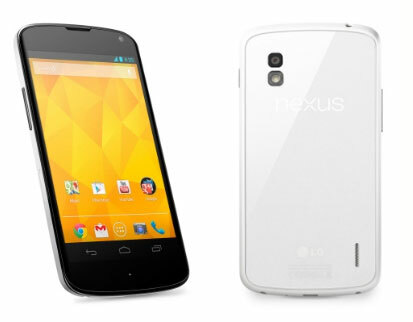 We’ve been hearing reports about a white Nexus 4 which is supposed to be loaded with the new Android version, while we have not yet heard anything about the launch date yet, we managed to get the first press images for the device. According to the press images of the white coloured Nexus 4, everything including the specs would remain the same as before. The white edition has model number E960W against the usual models with model number E960. Unfortunately, reports suggest that the device wouldn’t have a 32 GB storage option but instead would be limited to 8 GB or 16 GB versions. With the reports claiming that everything will remain the same, the rumours of the device being loaded with Android v4.3 are highly questionable. Now with the press images out, it won’t be long before the official launch of the device. Could it be June 10?